O by thy prayers prevent our doom, Alleluia. R. Because our Lord is truly risen, Alleluia. O God, who, by the resurrection of thy Son our Lord Jesus Christ, has vouchsafed to gladden the world, grant, we beseech thee, that, by the intercession of the Virgin Mary, his Mother, we may receive the joys of eternal life. Through the same Christ our Lord. Amen. May 1: St. Joseph the Workman, Double of the I Class. May 2: St. Athanasius, Bishop, Confessor, and Doctor of the Church, Double. May 3: Invention of the Holy Cross, Double of the II Class; Commemoration of Ss. Alexander, Pope, Eventius and Theodulus Martyrs, and Juvenal, Bishop and Confessor. May 4: St. Monica Widow, Double. May 5: FIRST FRIDAY/St. Pius V Pope and Confessor, Double. May 6: FIRST SATURDAY/St. John Apostle before the Latin Gate, Greater Double. May 7: III Sunday after Easter, Double. May 9: St. Gregory Nazianzen Bishop, Confessor, and Doctor of the Church, Double. May 10: St. Antoninus Bishop and Confessor, Double; Commemoration of Ss. Gordian and Epimachus Martyrs. May 11: Ss. Philip and James (the Less) Apostles, Double of the II Class. May 12: Ss. Nereus, Achilleus, Domitilla Virgin, and Pancras Martyrs, Simple. May 14: IV Sunday after Easter, Double. May 15: St. John Baptist de la Salle Confessor, Double. May 16: St. Ubald Bishop and Confessor, Simple. May 17: St. Paschal Baylon Confessor, Double. May 18: St. Venantius Martyr, Double. May 19: St. Peter Celestine Pope and Confessor, Double; Commemoration of St. Pudentiana Virgin. May 20: St. Bernardine of Siena Confessor, Simple. May 21: V Sunday after Easter, Double. 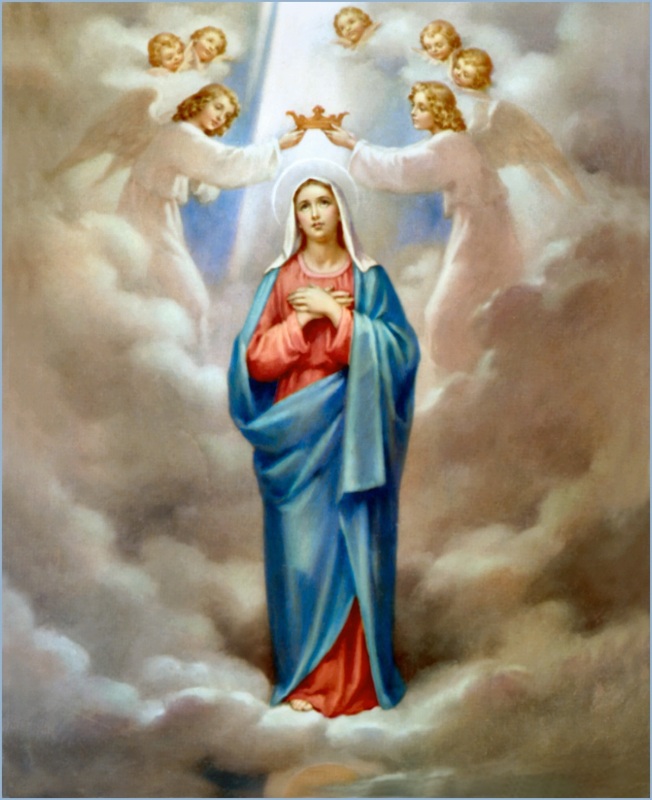 May 25: Ascension Thursday, Double of the I Class. May 26: In preparation for Pentecost (May 26-June 3, 2017)/St. Philip Neri Confessor, Double; Commemoration of St. Eleutherius Pope and Martyr. May 27: St. Bede the Venerable Confessor and Doctor of the Church; Commemoration of St. John I Pope and Martyr, Double. May 28: VI Sunday after Easter, Double. May 29: St. Mary Magdalen de Pazzi Virgin, Simple. May 30: St. Felix I Pope and Martyr, Double. May 31: Blessed Virgin Mary, Queen, Double of the II Class; Commemoration of St. Petronilla Virgin. Pray for us O Holy Mother of God; that we may be made worthy of the promises of Christ!